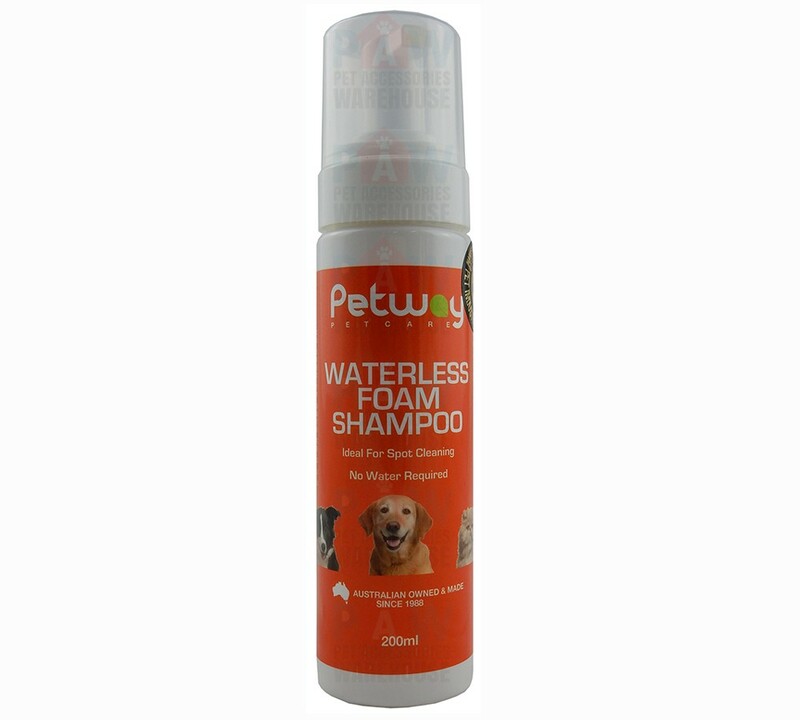 Petway Petcare Waterless Foam Shampoo is a naturally based general purpose foam shampoo ideal for spot cleaning dirty patches of coat. No water required. Will cleanse the coat and hydrate the skin. Leaves a fresh blood orange fragrance. Take it with you wherever you go to keep your animals clean, looking and feeling great.